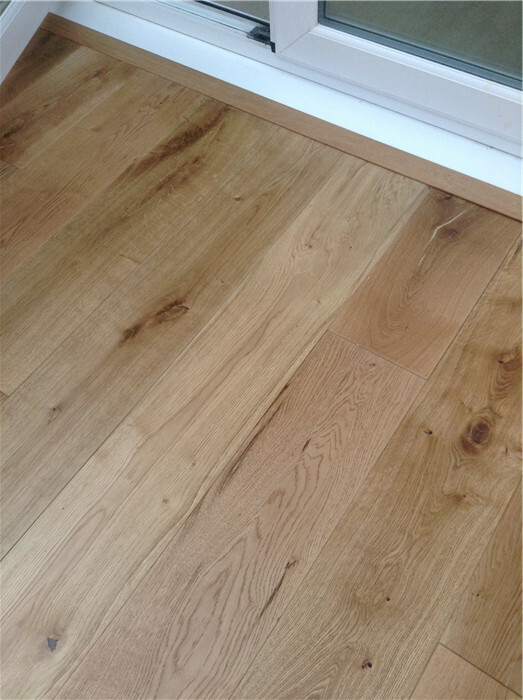 We recently installed approx 70sqm of this flooring in our open plan living, kitchen, dining space and downstairs hallway. 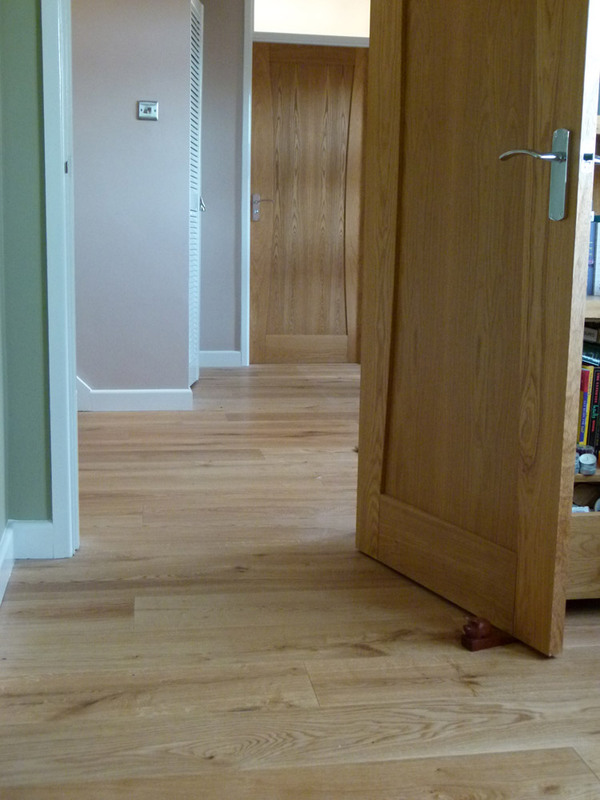 The quality was excellent, with virtually no wastage and finish perfect for our needs. We are now going to order more for the downstairs office. Great value for money. 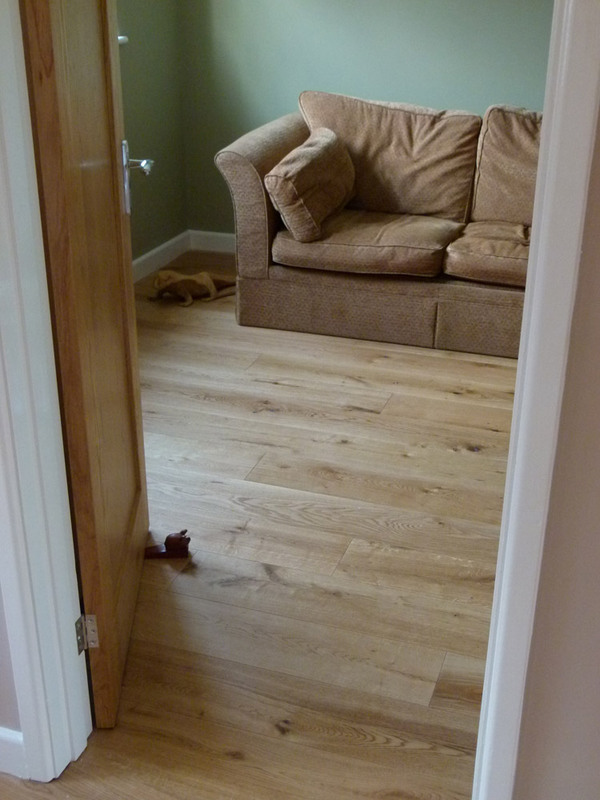 This is a really great colour for a Victorian basement as it is light without being too light. 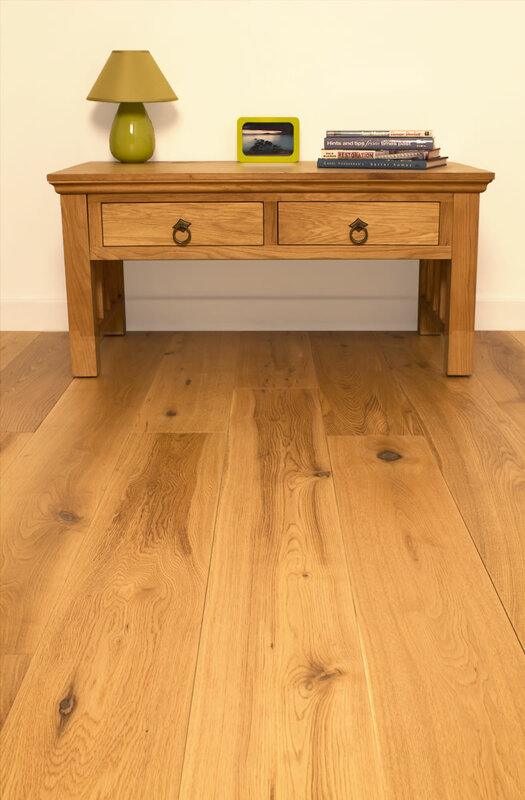 Do yourself a favour though - find installers who remove the skirting boards to lay the boards instead of using scotia - it looks 100 times better and is worth it. 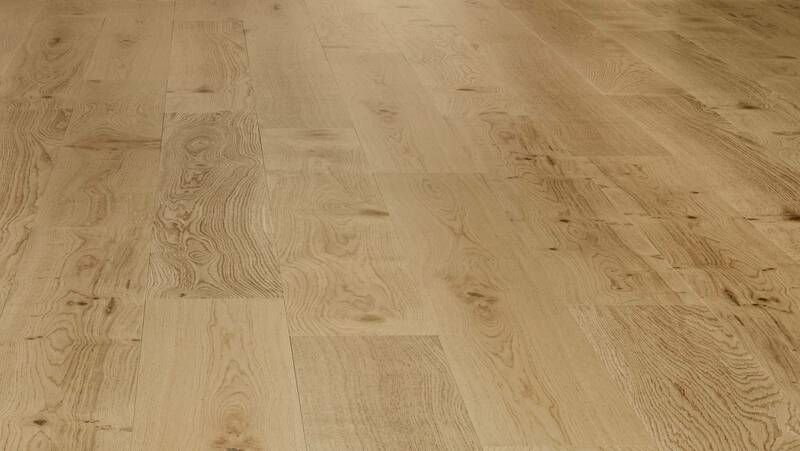 Can this flooring be used with underfloor heating? 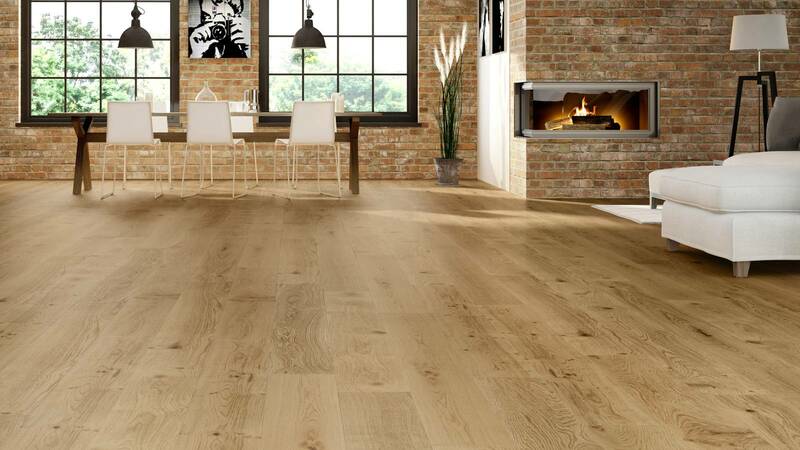 Hi Yvonne, It absolutely can, but due to the small amount of movement caused by the heat fluctuations, we recommend glueing down this floor, without using an underlay.